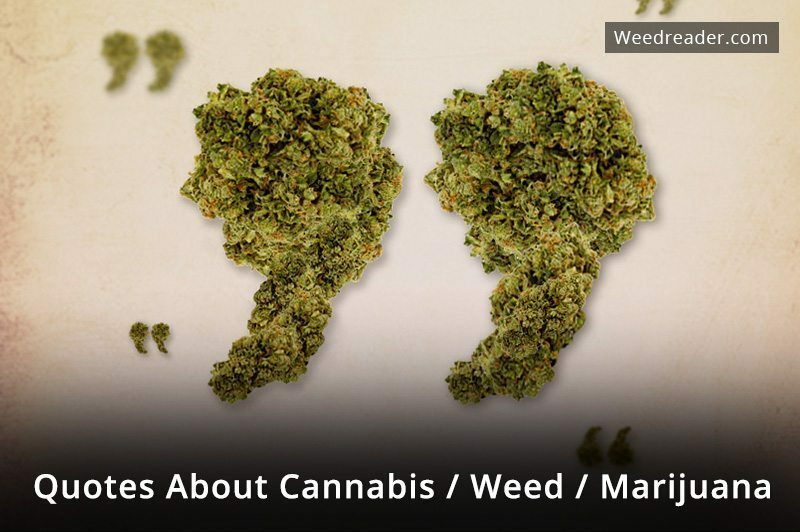 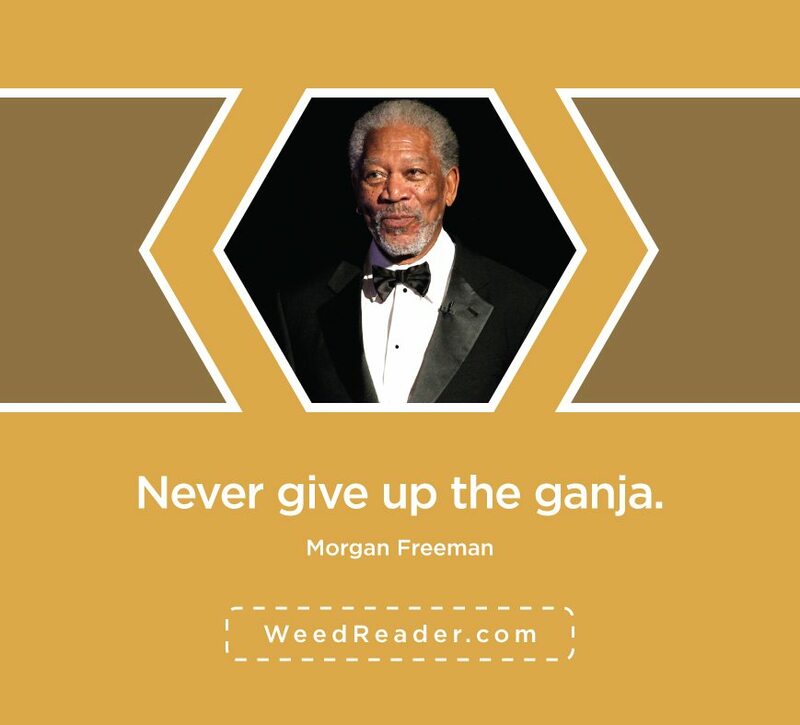 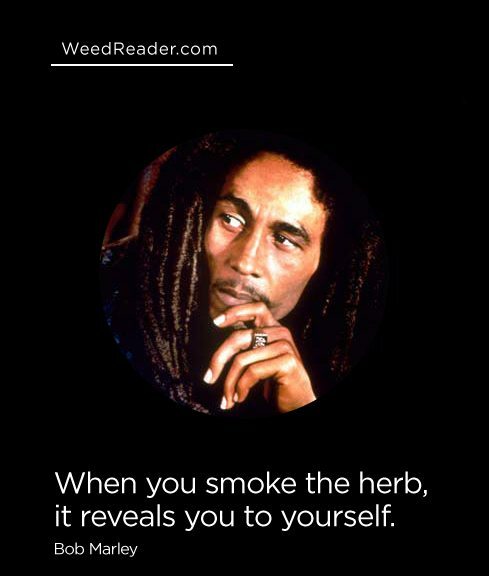 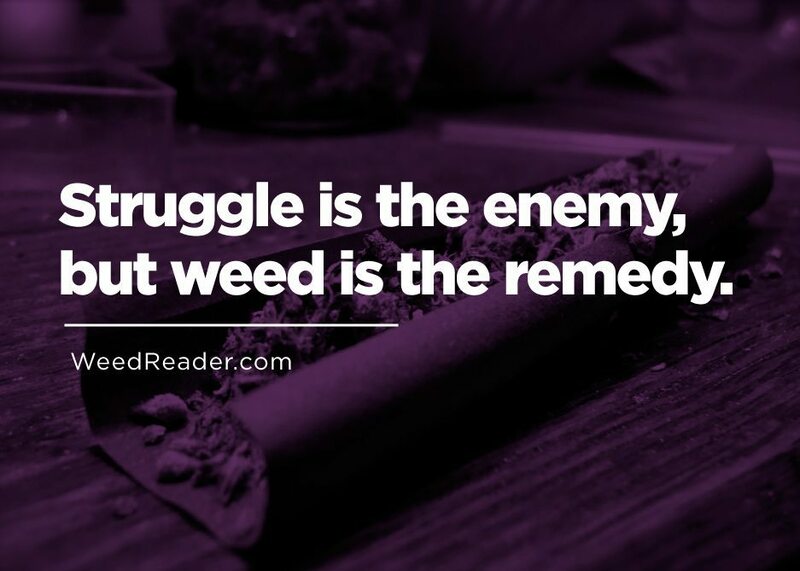 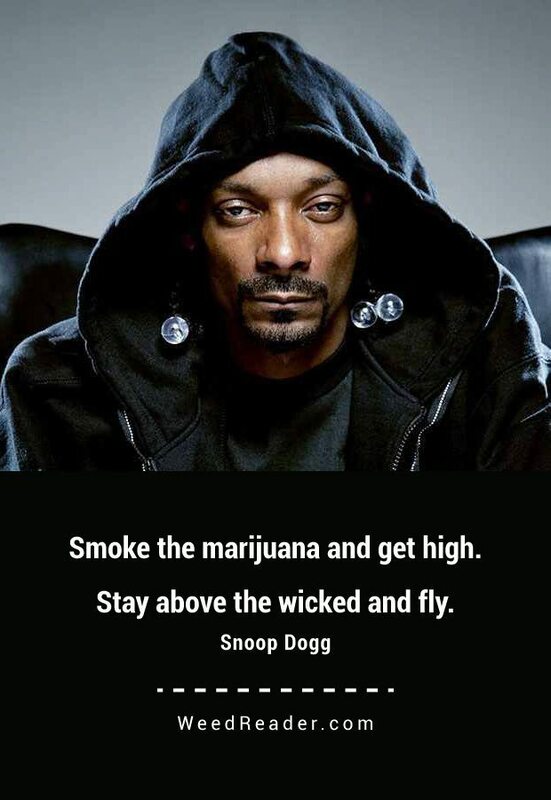 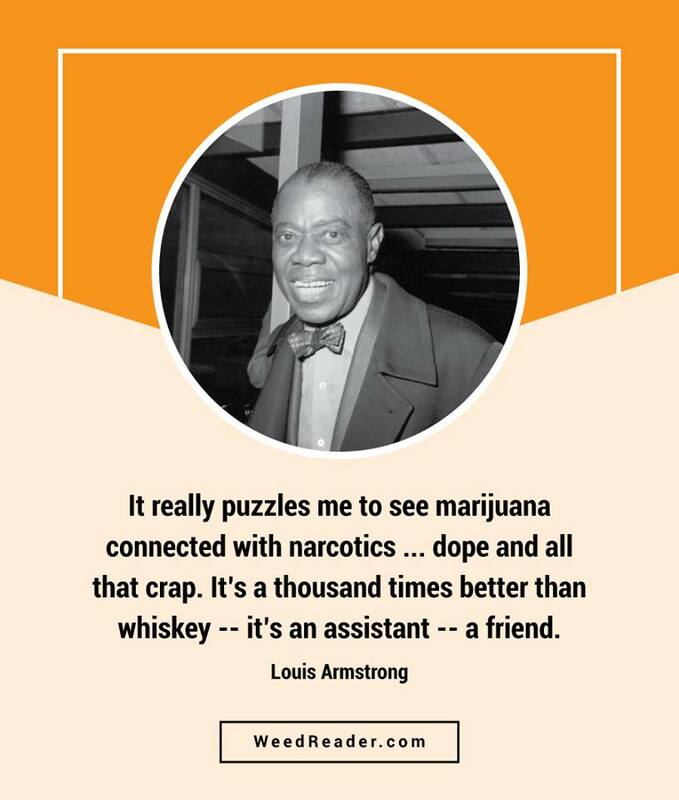 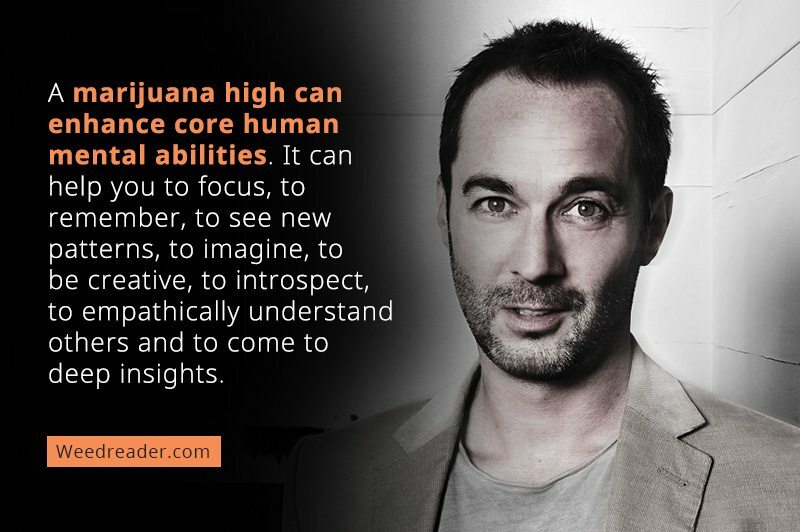 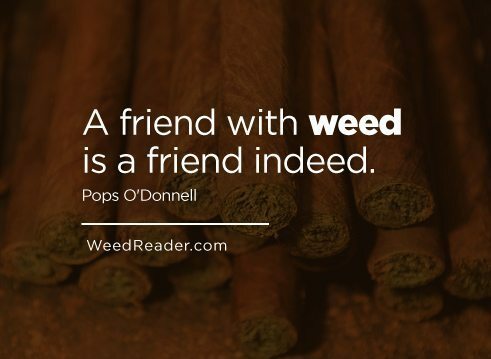 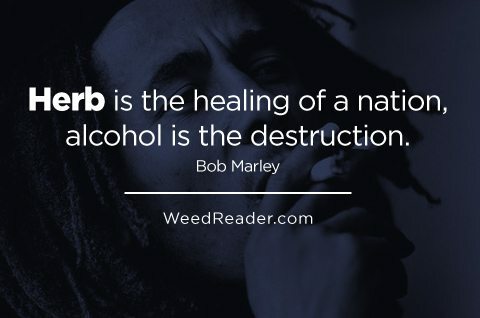 WeedReader’s list of some of the best marijuana quotes of all time. 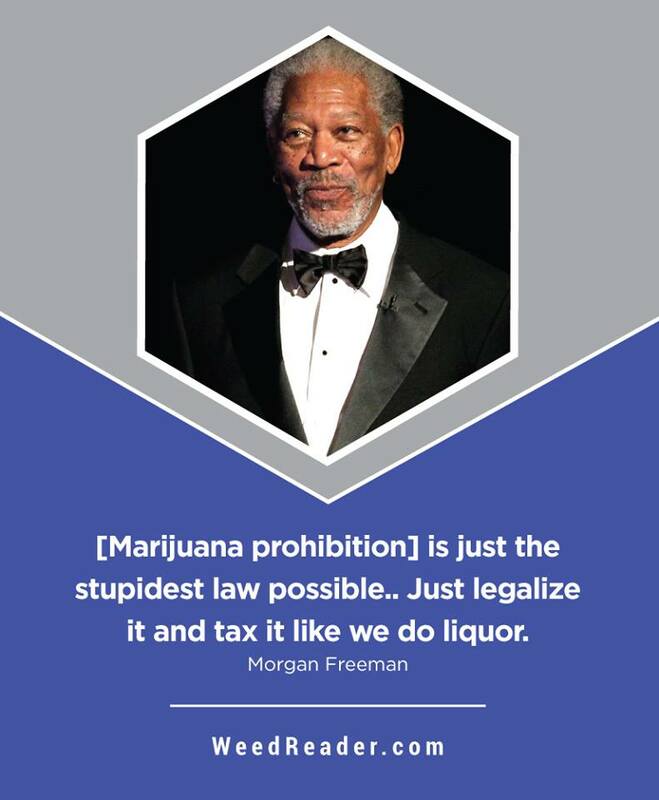 If we have missed something, please leave a comment. 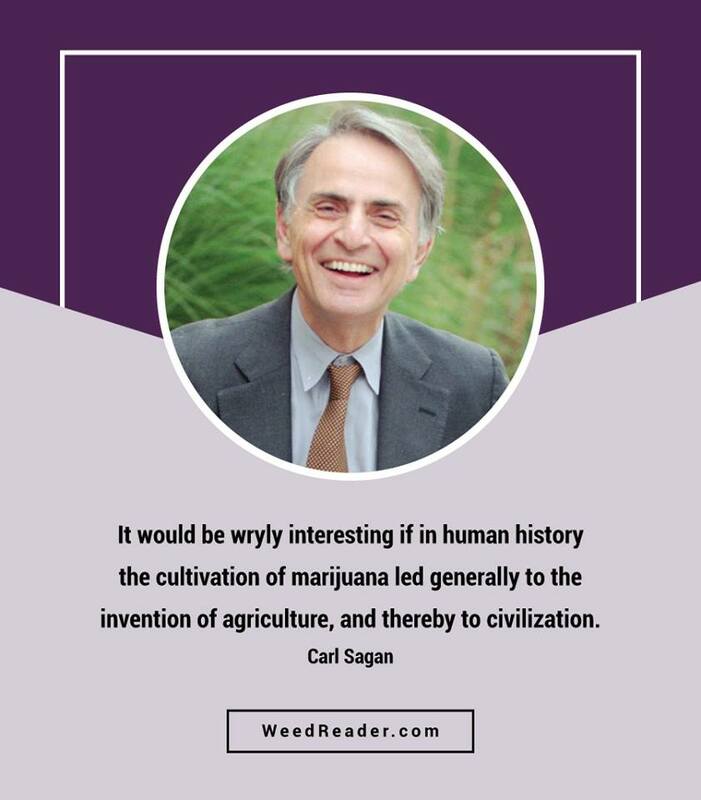 It would be wryly interesting if in human history the cultivation of marijuana led generally to the invention of agriculture, and thereby to civilization.